The UK farming industry is facing unprecedented changes. 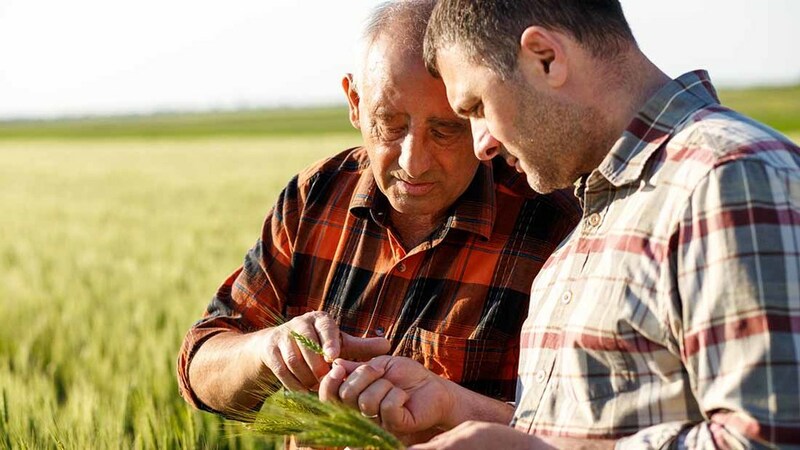 Increasing demands from the restaurant and retail industries, coupled with an unsettled political and economic landscape, means the future of the farming industry is at a pivotal point. Brexit brings uncertainty for many while being a catalyst for change. Add to this other ingredients, such as the environment, public access and energy supplies, it beggars belief UK farming still offers some of the poorest returns of all UK sectors. UK farming must rise to the challenge of providing quality luxuries on the one hand and cheap sustenance on the other. Never before has food production been under such scrutiny from supermarkets, suppliers and consumers. All too often legislation is passed by Government which fails to consider the farming cycles and farmers are left short-changed while retailers pocket the profits. Sadly, with a focus on their city status and future careers, our politicians and academics will not deliver a lasting benefit. Change needs to be led by the farmers themselves and industry captains are calling for real farming generals to help make this happen. Most family farms are running on a partnership basis which rely on legislation passed in 1890. Yet agriculture provided £3.3 billion towards our gross domestic product. With proper statutes, a fair tax system and managed market, reliance on subsidies may be reduced as a genuine competition takes over to sustain domestic production. Farming generals, as opposed to general farmers, need to lead the change and create long-term business plans to ensure profitability. Investment in machinery, development of strategic business plans to maintain growth and, importantly, outlining a clear succession plan will all help secure the future of the UK farming market. As soon as the industry strengthens and stabilises itself, farmers will be in a better position to demand better policies and budgets as opposed to being on the receiving end of democratic compromises brought about by faddish foodies and bullish supermarkets.